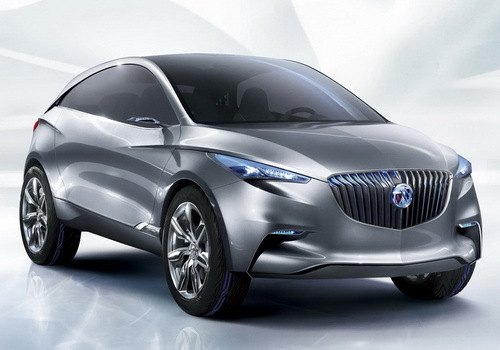 Buick Envision Concept has been revealed at this year’s Shanghai Auto Show. 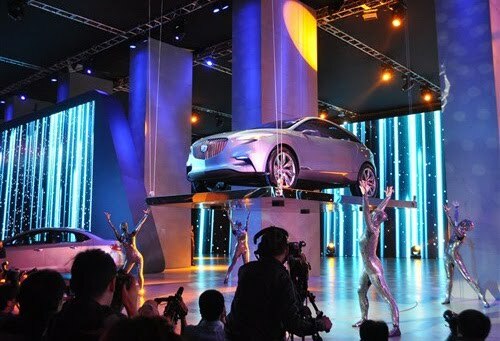 This electric concept car was developed by Shanghai GM and the Pan Asia Technical Automotive Center (PATAC). 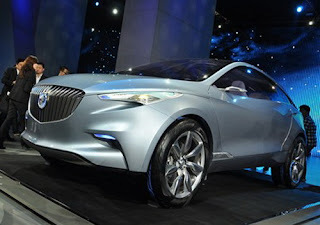 Buick Envision Concept is powered by a 2.0-liter SIDI intelligent direct injection turbocharged engine hybrid system with two electric motor generators, which sent to the wheels through a dual automatic/manual eight-speed transmission. 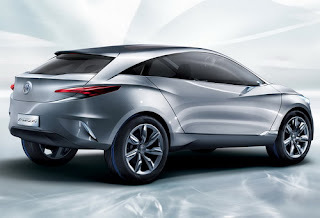 Buick Envision Concept previewing a future SUV production model as it has a coupe-like body, while sits on 22-inch doubled-layered aluminum alloy wheels. The concept car also features a Heads-Up Display, micro-cameras which replaces the side mirrors, the tri-colored shield insignia, and LED daytime running lights. 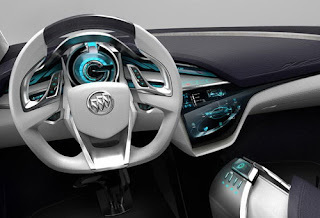 We assume that Buick has providing this concept with all the company’s latest technology as the showcased car is equipped with a Flex-touch central console, an OLED touch-screen interface, and also the next-generation Bluetooth DUN Intelligent Internet System.